Offering you a complete choice of products which include crane duty motors for printing machines. 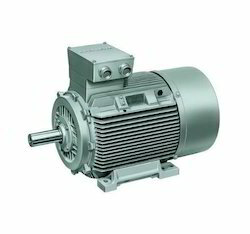 We supply Crane Duty Motors to our clients made from the supreme quality material. Our Crane Duty Motors are used for Printing Machines. Looking for Crane Duty Motors For Printing Machines ?